Whilst Everton find a way to recover from some abject performances, the Premier League have hit us with yet another tough glut of fixtures. The Festive period was like no other for Everton, with games being played more regularly than any other team. If the regularity of the fixtures wasn’t bad enough, the teams the toffees played during that tight period pretty much made sure for a horrendous run into the new year. 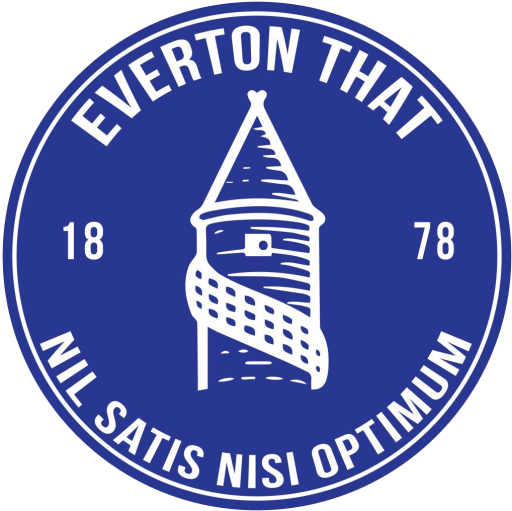 From December 10th to January 5th, Everton went on a period of almost a month, playing a game of football with no more than 5 days in between the last, 3 times playing within 3 days of their last match. Everton played Watford on 10/12 and 5 days later faced Manchester City away (15/12). The exception to the five day rule came with a 7 day gap between the City game and the Tottenham game which followed on the 23/12. The Blues then played every 3 days for 4 weeks including the Tottenham game, Burnley 26/12, Brighton 29/12 and Leicester 01/01. To cap off an poorly planned period of fixtures, Everton then played Lincoln City in the FA cup 4 days after the Leicester game on the 05/01. Just at the point Marco Silva might of felt he would be able to regroup his squad, the Premier League has decided to rearrange games to allow for a cup final, but placing them within another tight period of days. Everton will now go on another 3 week run playing every Tuesday or Wednesday and Saturday starting this evening with Huddersfield. Wolves follows tonight’s game this coming Saturday and Manchester City follows that next Wednesday (7th February), completed with another away trip, this time to Watford the following Saturday on the 09/02. It’s a run of fixtures that no other Premier League club has come close to and I would almost guarantee they would be complaining about if they did. When you have a squad depth as poor as ours in terms of quality and numbers this kind of period really runs down the players the team constantly have to rely on. Gylfi Sigurdsson, Andre Gomes and Jordan Pickford will all likely feature in each of the next 4 games, which will, without doubt put some physical fatigue on their bodies. It’s fine to call this a potential excuse for poor performances, which it isn’t, however if there is genuinely a point to the argument like there is in this case then something must be done. Each Premier League team had a break of 4 days between every match barring the week of Christmas when everyone played twice in 5 days. Everton by that point had already played 2 fixtures in 3 days of the other. There is no consistency or common sense to the way the fixtures are lumped together. If the Premier league wouldn’t put this burden on a Manchester City or a Liverpool, then simply don’t put that burden on us either.